our team actually know and understand the needs of the designer. and smoothly on single platform. Fashion Designing, Jewellery Designing and the list goes on. 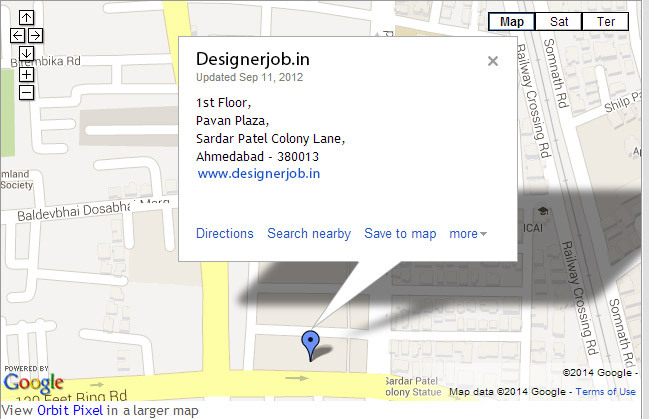 designerjob.in give me stage to boost up my career in designing field.